With Thanksgiving here and Christmas coming I wanted to take time to remind everyone to care for your pipes this holiday season. Did you know not only is the day after Thanksgiving the biggerst day for retail establishments but also the biggest day for plumbers. With so many Thanksgiving related clogs to be remedied. Plumbers also have their hands full this time of year. 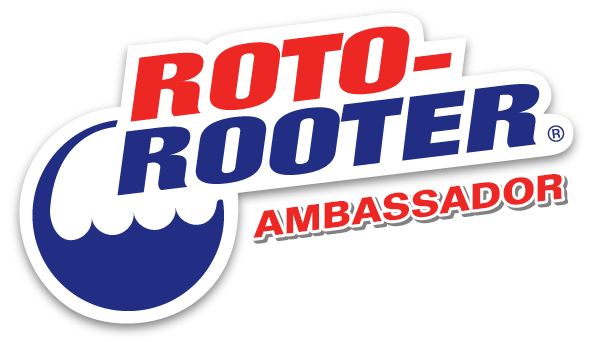 We keep Roto-Rooter on hand and maintain our drains and pipes year round. When cooking that turkey or ham this holiday season remember drains can't handle everything. I am the world's worst to do this to. If I am cooking, doing dishes, etc I have to keep close check on my drains especially while preparing a holiday meal. I am so bad to sling and throw especially dirty dishes and when prepping to be careful not to let any food get into the drain. More grease and food goes down American's sinks during Thanksgiving than any other time of year. It's a simple but costly mistake as plumbers are expensive. Never pour oil or grease down drains. Oil and grease when heated turns to a liquid state but solidifiers when it cools setting up in pipes and creating clogs. Wipe all grease and oil off pots and pans prior to washing them in the sink. Dispose of grease and oil in the trash. Keep your disposal running when placing food in it. Placing food in then turning oin the disposal can cause a jam and result in a clog. Keep a mesh strainer in your sinks drain to keep food and other particles from going down the drain. Only flush waste and toilet paper down the commode. Wet wipes, feminine hygeine products, q tips, cotton balls unless marked with safe to be flushed or some otherwise labeling that renders them safe to flush do not go in the commode. Keep a small waste basket in your bathroom. To throw away anything that can not be flushed. Our number one tip is prevention though. 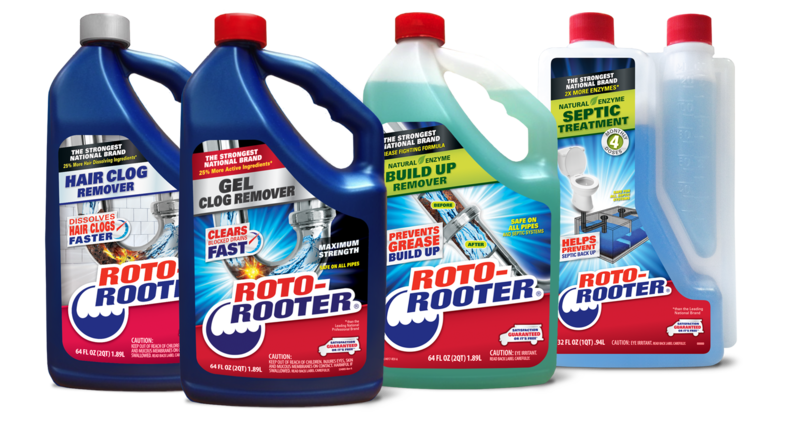 I use Roto-Rooter on a preventative basis 3-4 times a year before I ever get a clog. It has thus far worked wonders and we have had no drain issues since using Roto-Rooter. That is especially important since we are now on our own septic tank and no longer on city septic. I rinse the tub drain with the hair clog remover as I have super long hair that would clog any drain. I use the Gel Clog remover in the sinks and I use the septic treatment for the septic. It's much simpler to think of your pipes like clothes. If you pretreat a stain the stain dissapears. If you pretreat drains often clogs that are forming are brushed away and your drains and pipes are saved until the next Roto-Rooter treatment. Keep a calander and write down when you treat and when your next treatment is needed. It will make preventative measures much simpler.